Portón ascendente, diseño moderno y elegante. ["PL"] [Published] 15 bram nie do zdarcia! ["BR"] [Published] Fachada: 15 portões e portas para impressionar toda vizinhança! ["ZA"] [Published] 15 exterior doors that will impress the whole block! 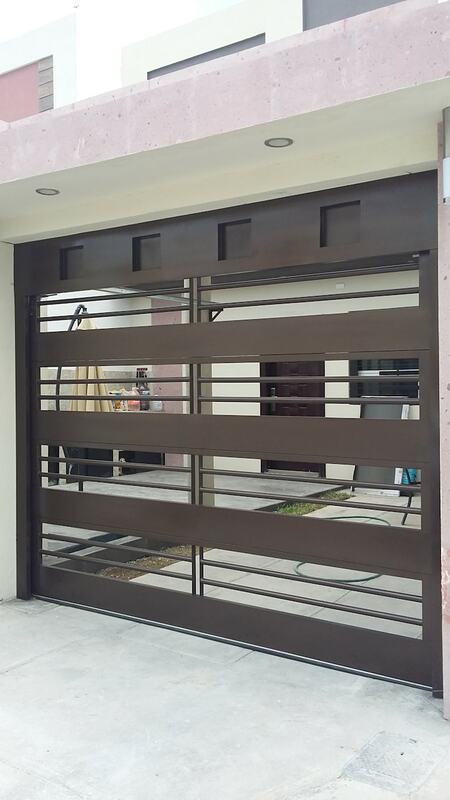 ["EN"] [Published] 15 exterior gates that would impress your whole street! ["IN"] [Published] 15 Exterior gates to impress your whole street! ["US"] [Published] 15 gates that will impress the whole block! ["NL"] [Published] 15 toegangspoorten die indruk maken op je buren!